Providing a full range of electrical maintenance services to local homes and businesses in the area and beyond. Hosie Electrical design bespoke maintenance packages to serve all your requirements. This assists you to ensure that you and your business remains compliant to the current standards. All of our electricians are SJIB approved and CSCS card holders. 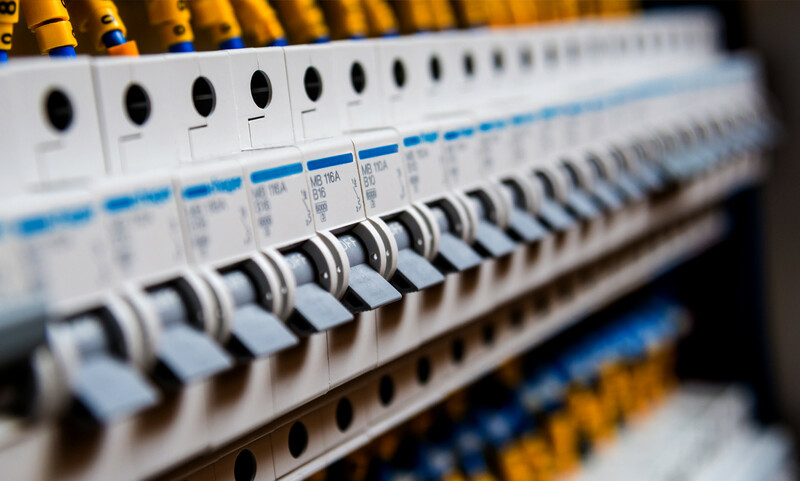 By dealing with Hosie Electrical you will be dealing with specialists who can support all of your electrical requirements.